Fortis Healthcare is internationally recognised by JCI (Joint Commission International, U.S.A) and NABH (National Accreditation Board for Hospitals & Healthcare Providers, India) for its quality of healthcare. It is one of the best hospital in Delhi. It has an advanced set of laboratories for nuclear medicines, haematology, radiology, biochemistry,microbiology and transfusion medicine. AIIMS Delhi was ranked at third place in the first list of the Times Higher Education India Reputation Rankings, published alongside the Times Higher Education World Reputation Rankings in 2013. Global recognition and advanced facilities to treating multi-disciplinary ailments is a forte for AIIMS, New Delhi. This hospital is equipped with 700 beds and a staff of 20,000 across India. This is the first hospital that got accreditation from Joint Commission International (JCI). 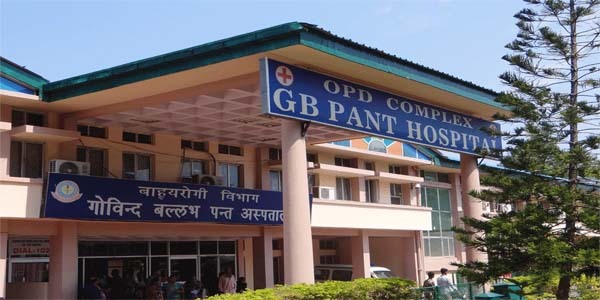 This hospital is considered to be the best in the SAARC region and has been termed the best hospital for acute tertiary care. It has 52 specialities under one roof along with cancer therapy. The world-class multi-specialty Indraprastha Apollo Hospital came into existence in 1983. 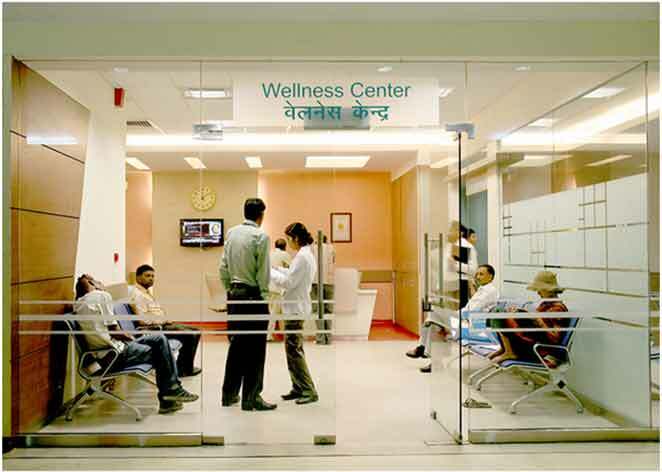 Moolchand Medicity is one of the well-recognized names in health care. It is a set-up that has been working right from its inception to provide international standard facilities to its patients across Delhi. Over these years, this institute has also developed new and advanced services and technologies for the betterment of its patients. Some of the finest operating theatres, intensive care units (ICUs), and high-tech modern labs covering most of the critical disciplines in healthcare are present here.It is a private charitable hospital managed by Sir Ganga Ram Trust Society offering free treatment to economically weak patients of Delhi and its neighbouring states. It is the first hospital to have installed the whole-body CT scan unit and a vascular surgery unit in Delhi. Formed with the aim of bringing international quality health care within reach of common man, the Batra Hospital & Medical Research Center provides modern facilities for critical and medical aid with regards to numerous multi-specialty ailments. The hospital follows its strong values that are based on tender and warm medical care for healing patients. Built keeping in mind international standards, the Max Super specialty Hospital in Saket always strives to provide quality health care. Located in close vicinity of the domestic airport and railway station of New Delhi, this hospital is an epitome of quality treatment, hi-tech facilities and expert doctors to serve patients. Medanta – The Medicity works on the principles of three c’s – care, compassion, and commitment. It has built six centres of excellence with cutting-edge technology and world-class infrastructure to cover over 20 medical specialties. Its mission is to provide quality and affordable medical care to patients. With the best of infrastructure and cutting-edge technology, Medanta has become a renowned facility in India and the world for providing best medical treatment, clinical research, and training facilities.